10 – What are the park hours for the park? The park hours can vary from season to season, but typically Epcot is open from 9AM to 9AM each day for Future World. World Showcase hours are usually 11AM to 9PM. There is a select day each week where Epcot will open at 8AM for resort guests and another day where the park will stay open until 11PM or 12AM for resort guests. This is part of Extra Magic Hours, which is one of the special benefits of being a resort guest. 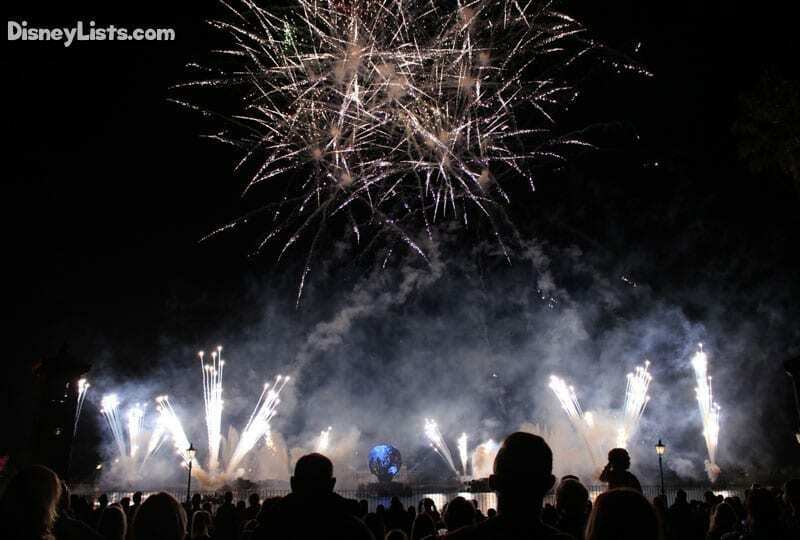 9 – Is there an evening fireworks show at Epcot? Yes, there is. Illuminations: Reflections of Earth is typically performed nightly at Epcot. It is a show that lasts around 15 minutes and incorporates projections, pyrotechnics, fireworks and an amazing soundtrack. The show is performed on the lagoon in the middle of World Showcase, so there are plenty of great vantage points to see the show and be immersed in the action. There are many guests who prefer this show to the show at Magic Kingdom, but as always, that is a matter of preference, so you will have to see for yourself. 8 – Can you meet characters while you are at the park? Absolutely! Characters aren’t just for Magic Kingdom. There are actually tons of characters at the park, and ones you may not be able to find at any of the other theme parks. As always you can meet classic characters like Mickey, Minnie, Donald, Goofy, Pluto and more. In Future World you can also meet characters like Joy and Sadness from Inside Out and various others. In each of the countries in the World Showcase, you can meet characters that are native to that area. In Norway, you can meet Elsa and Anna. In China, you can meet Mulan. In Germany, you can meet Snow White. It goes on and on with characters you would expect to see. All of the character interactions are listed on the Times Guide so that you know where to find them. 7 – Do you have to pay separate admission to visit World Showcase? No. The World Showcase if part of Epcot and is included in regular admission. You can go back and forth between Future World and World Showcase as much as you like. 6 – What countries are represented in World Showcase? There are 11 countries represented around the entire lagoon. 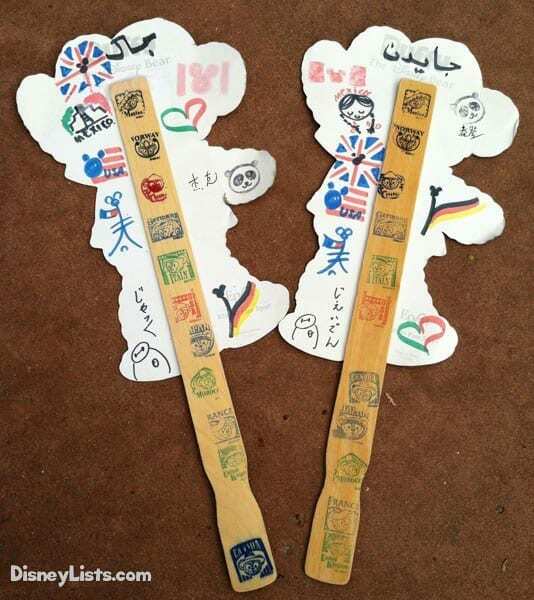 The countries are Mexico, Norway, China, Germany, Italy, American Adventure, Japan, Morocco, France, United Kingdom and Canada. There is also an Africa Outpost area between China and Germany. Each of these countries are represented as pavilions with restaurants, films, characters, cultural experiences and more at each of the pavilions. Everything is perfectly themed to that country to help you feel like you are immersed in the culture when you are in a particular pavilion. 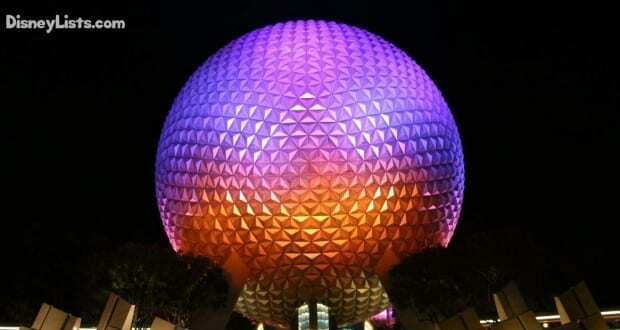 5 – Are there special events at Epcot? Yes there are. Epcot offers multiple festivals. The Flower & Garden Festival is offered in the spring each year and the park is done all out in beautiful flowers, topiaries and other festivities. Food & Wine Festival is offered every fall where the park offers a number of additional food stands for additional countries, along with wine and culinary experiences all around the park. 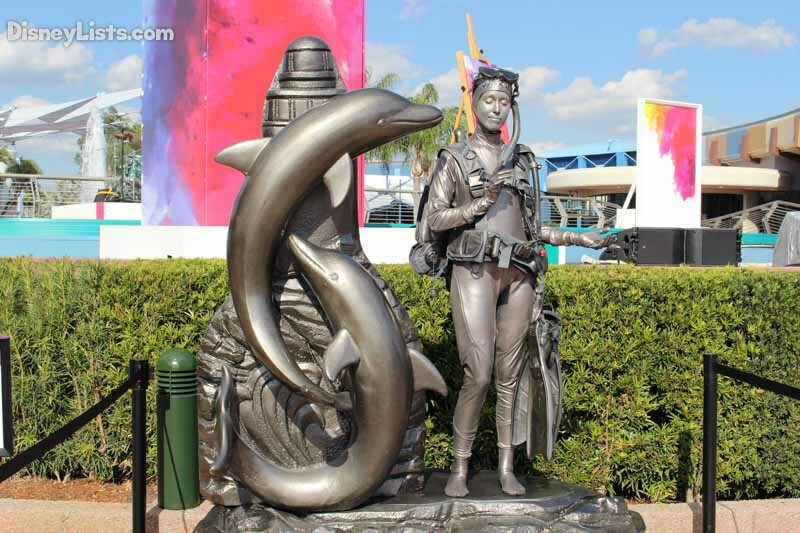 In 2017, Epcot introduced the Festival of the Arts to their line-up, which took place in January and February. It has been confirmed that this event will be offered next year as well, so we are excited another festival has been added to the family. If your trip aligns with any one of these festivals, you are in for a real treat with tons of additional events to enjoy at the park. 4 – Does the park have rides to enjoy, too? Yes. There are actually several different rides at the park. Many of them are amazing and use some of the latest technology. You can go on a wide range of attractions from simple dark rides to a ride where you a parasail around the world to a ride where you got to Mars and a ride where you build your car and test the performance out on the road. These attractions are definitely amazing and not to be missed. 3 – Will smaller kids enjoy the park? Absolutely! There are lots of characters, fun interactive games and activities, rides for all ages, shows and so much more. This is definitely a park that everyone can enjoy together that offers something new and amazing for everyone. Children will enjoy the many Kidcot stations in World Showcase where they can learn about the different cultures and color! 2 – What modes of transportation are available to and from Epcot? There are multiple ways to get to Epcot. You can drive your own car and park in the parking lot. There are buses that run from every Walt Disney World Resort location from the resort to Epcot. You can take the monorail from the Ticket and Transportation center. You can take a boat from Disney’s Hollywood Studios, Disney’s Boardwalk, Disney’s Yacht & Beach Club or Swan & Dolphin Resort. The boat will arrive at the World Showcase entrance at the back of the park, which is perfect if you plan to start right into enjoying World Showcase. 1 – Are there are a lot of dining locations to try at the park? Yes. There are actually the most dining locations at Epcot than any other theme park. There are multiple quick service and table service dining locations at Future World, plus quick service and table service dining locations at each of the pavilions in the World Showcase (with the exception of the American pavilion which only has a quick service option). That makes a lot of different restaurants and cuisines to pick from. It will be hard to pick only a few dining locations to enjoy while you are on vacation, but no matter which way you pick, you won’t go wrong!